April 25 (Renewables Now) - Invenergy LLC said on Tuesday it has filed for international arbitration against Poland on claims that the EU country’s actions and omissions have led to “significant financial losses” for the US clean energy company. Invenergy notified the Polish authorities about its plans to turn to international arbitration in October 2017, inviting the government to engage in negotiations to settle the dispute amicably. The two sides, however, have not reached an agreement. At the time, the Chicago-based renewables developer claimed damages of about USD 700 million (EUR 574m). 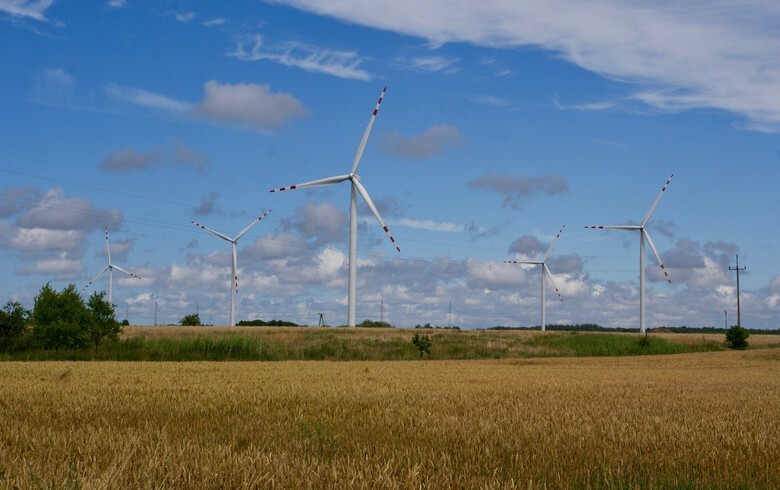 The dispute concerns Invenergy's investments in several wind farms in Poland that were tied to binding, long-term agreements with state-controlled energy companies. Invenergy claims that shortly after the plants were completed Poland had initiated “a series of coordinated actions intended to terminate or avoid obligations under the Invenergy contracts”. According to the US company, the Polish government has been denying that the above-mentioned state-controlled entities are in fact state-controlled. Michael Blazer, Invenergy chief legal officer, commented that multiple Polish state-run entities “have openly disregarded final and binding decisions by the Polish Courts, including the Supreme Court, leaving Invenergy helpless to enforce its rights within the Polish system”. 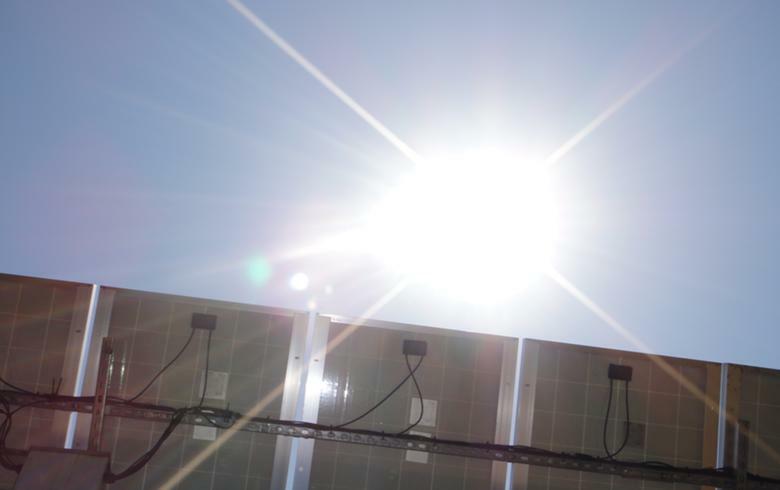 Arbitration proceedings have now been initiated pursuant to the Arbitration Rules of the United Nations Commission on International Trade Law (UNCITRAL), Invenergy said in a statement. The company also noted that Poland is currently party to at least 14 international arbitration or post-arbitration proceedings in various sectors, including energy, defense, insurance, consumer products and others. “The Polish Government’s lack of willingness to cooperate and denials of established facts are a major threat to the bedrocks of foreign investment and international law,” said Blazer.